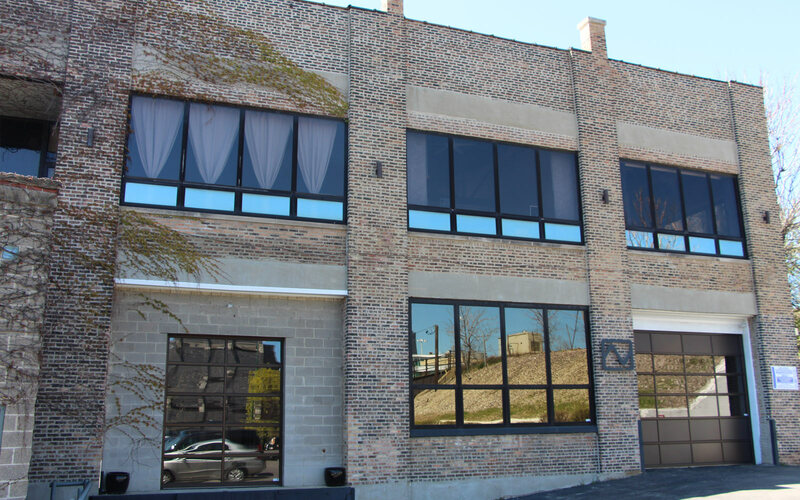 Purchased in 2013, this Ravine Park Partners property consists of approximately 11,453 SF of commercial loft space on the first floor, and 10 lofted apartments with 18ft ceilings on the second floor. 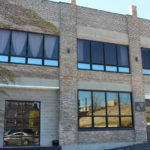 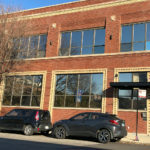 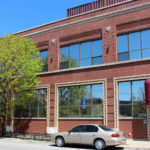 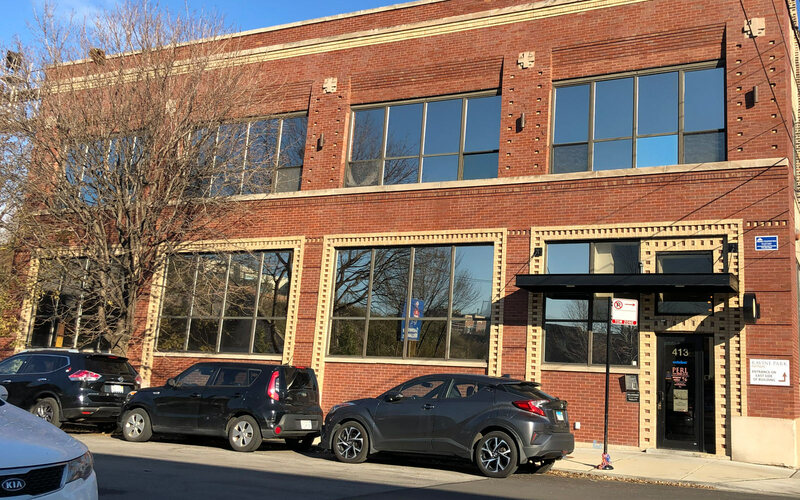 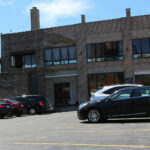 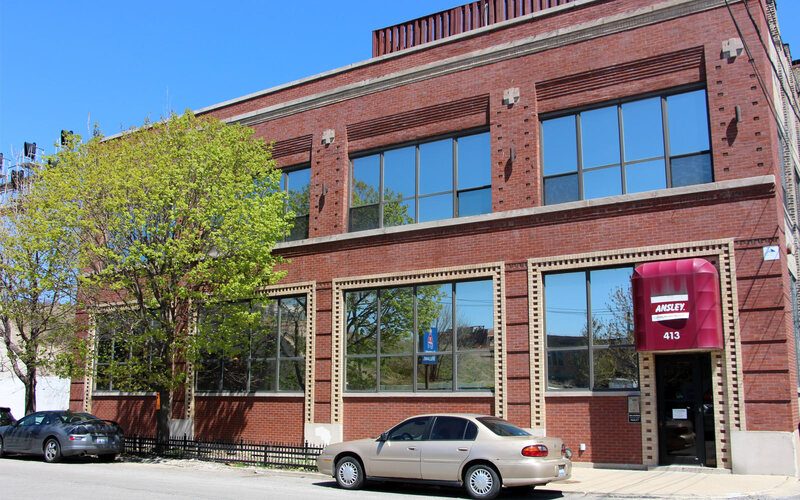 The property has a 30-space parking lot and is located in Chicago’s historic Fulton Market District. 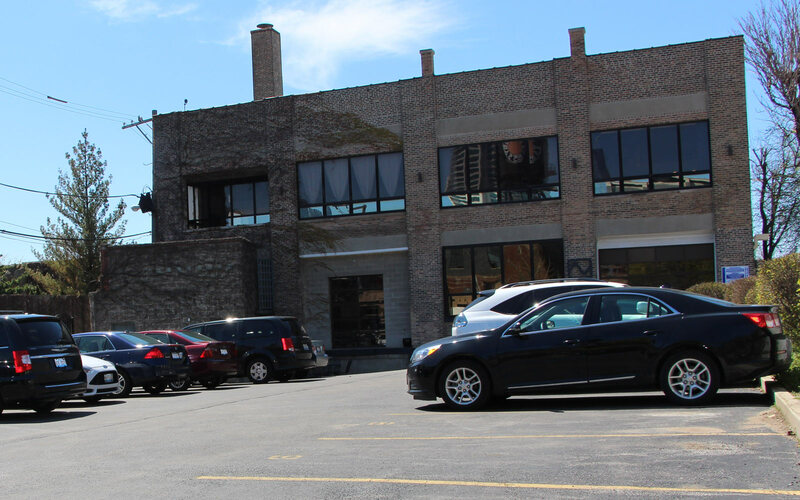 Fulton Market has seen tremendous gentrification over the past several years and is considered to be one of the most sought after areas in the country for redevelopment.